From routine dental exams, dental X-rays, dental cleanings, filling cavities, and minor dental surgery to more advanced procedures such as teeth whitening, dental implants, crowns, and other cosmetic and restorative dental procedures. In addition to dental cleaning and checkups, we offer cosmetic dentistry services such as porcelain veneers, porcelain inlays, dental bonding, tooth contouring and reshaping, crowns, teeth whitening, dental bridges and tooth-colored fillings. You never know when a dental emergency may arise such as an injury due to sports or falls, a cracked tooth, loose or missing fillings or painful toothaches. Call our friendly office staff to get an appointment as soon as possible. We offer 0% financing through CareCredit with various payment period options. We participate with most major insurance companies. Schedule your dental appointment today! 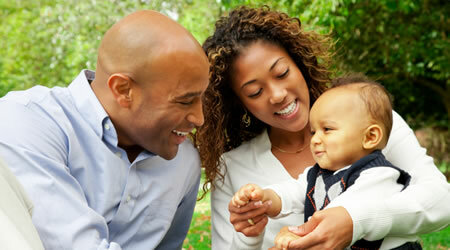 You and your family deserve the best oral health. Let us help you maintain your healthy smiles. Not happy with your smile? Let us give you the smile you've always wanted. Have discolored or chipped teeth? We can help you restore your pearly whites. Are you missing teeth? Let us give you the best available options to give you the smile you deserve. Our new state-of-the-art office features the latest in dental technology.